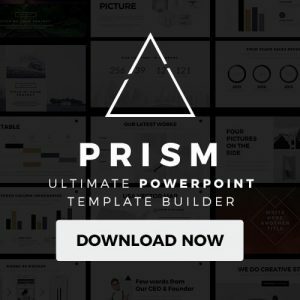 Impress your investors and customers by using this amazing designed Minimal Free PowerPoint Template. This unique template contains an elaborated and complexed design alongside a bright color scheme that will wow your audience from the start. Easy to use and fully customizable slides grant you the opportunity to edit the color, size, and even text of any specific slide. This template is perfect for any business meeting or sales presentation. Minimal Free PowerPoint Template contains introductory slides that allow you to introduce the mission and values of your company or business. You can use timelines to showcase the genesis the of your business and discuss where you want your business to head in the future. SWOT Analysis charts allow you to display the objectives and goals you want your business to accomplish in the short and long term. Utilize mind map slides to develop ideas and strategies that will help your business succeed. 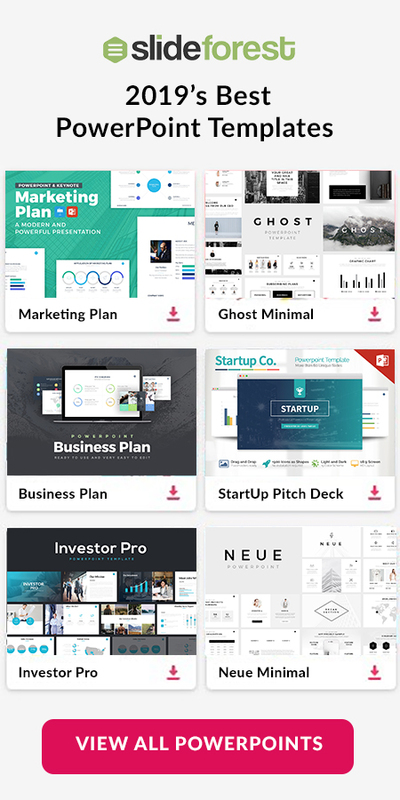 In addition, Minimal Free PowerPoint Template also contains dynamic infographics such as tables, charts, and vector maps that you can utilize to describe the sales trends of your company and compare it to those of your competitors. 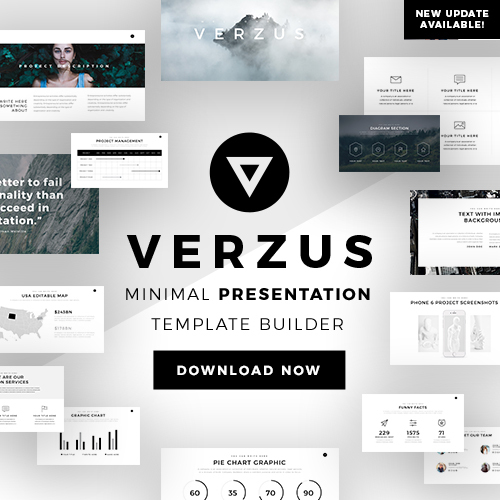 This one of a kind Minimal Free PowerPoint Template has all the tools and features you need to create a captivating and persuasive presentation. The best aspect of this wonderful presentation is the fact that you can download it completely for free and can be used via Microsoft Powerpoint. So what are you waiting for? Download this unique template today and take your future business presentations to the next level.